Sometimes I do a little research for these posts. I find out about a vegetable’s history. I look up whether or not a particular fruit is present in literature or has perhaps has a poem named after it. Then I go to the USDA’s Nutrient Data Laboratory and look up the nutrient values for, say, 100 grams of cantaloupe or a bunch of spinach. This information interests me unfailingly. I care about this stuff. And it’s a nice challenge to figure out if I can make dry information engaging for readers in something like a blog post. But I’m not always successful because it doesn’t make sense to me unfailingly, at least not the nutritional values. I’m not a dietitian so the numbers on those charts of minerals and vitamins may not mean what I think they mean. If a raw vegetable has 202 mg of potassium per 100 gram serving, for example, does that mean it’s high in potassium? It appears so, if the same vegetable has only 14 mg of magnesium, 24 mg of calcium and 2.14 mg of iron, like the data laboratory tells me asparagus does. But I don’t have a degree in this arena so I don’t really know, do I? And you, as the reader? Do you really care? 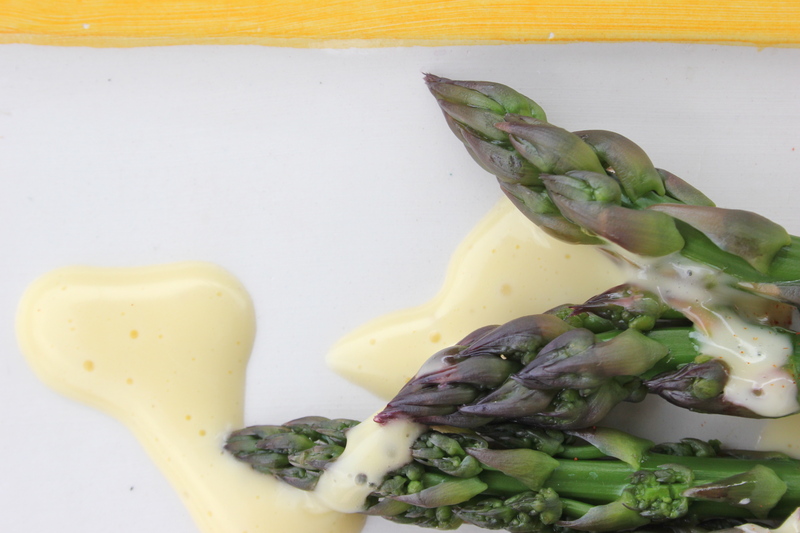 Don’t you care more what asparagus tastes like? 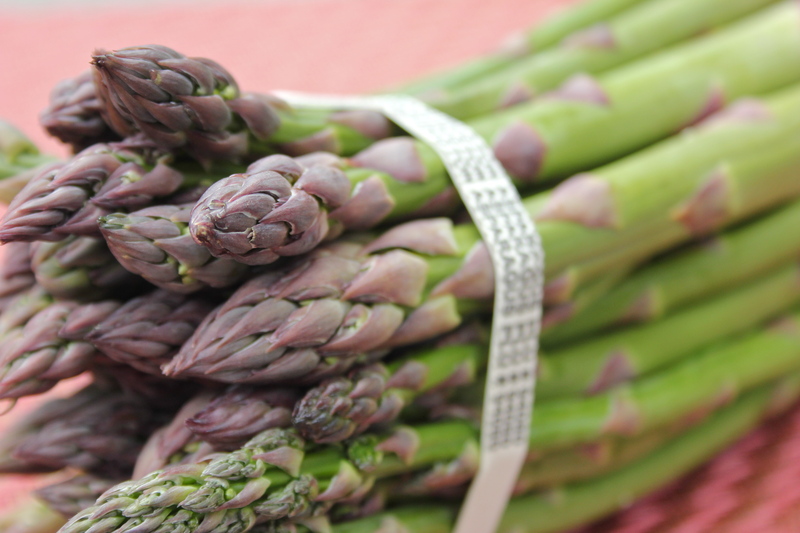 Would you boost your potassium intake by eating asparagus if you didn’t like it? I think you’d eat a banana instead. Or pop a multivitamin. I’m going with this train of thought because I read this post the other day and had to laugh. I default to reporting nutrient values in my food writing because I think it’s what people want to know or is at least very important information. But the post’s author, food writer Cheryl Sternman Rule, thinks otherwise. She calls out the “two extremes” in food reporting: “one that’s overly detailed, another that strains credulity.” And I have to agree. Why does the conversation see-saw between how your skin will glow (or you’ll lose – once and for all! – those last 15 pounds) if you eat such-and-such and how much thiamin or selenium is in a serving of whatever? I don’t like asparagus because of its laundry list of body-boosting nutrients. I like it because it tastes grassy and crisp when it’s cooked until it turns a saturated green. It’s good just like that and pretty, too. 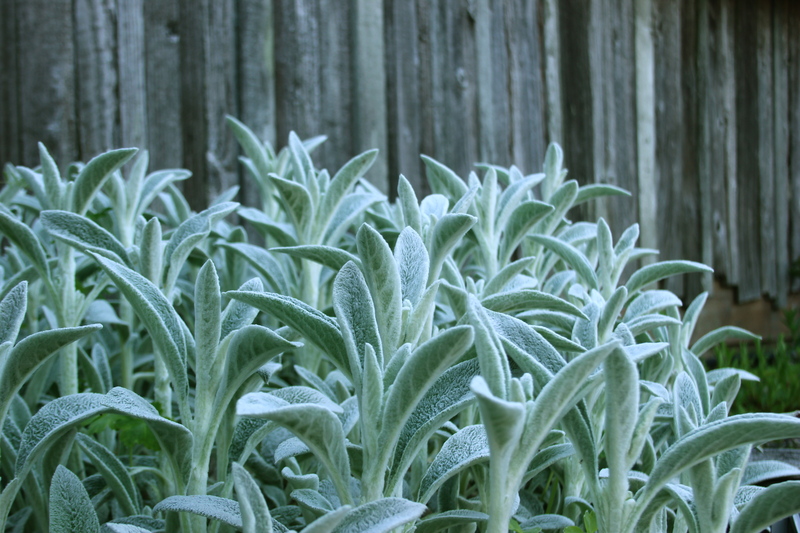 And the plant is a perennial, which means I dream about planting some if I ever live somewhere with an expansive, sunny backyard. Not that I’m complaining about our Japanese-style landscaping out back. The contained landscaping, decks and water features provide us with serene harbors for dreams of other sorts. My connection to food is personal and I suspect the same is true for you. So forgive me if I tuck nutrient values into a post now and again. It’s a habit and one I’ll get over as soon as I take a bite. So for today we’re going with something simple. Steam some trimmed asparagus spears. 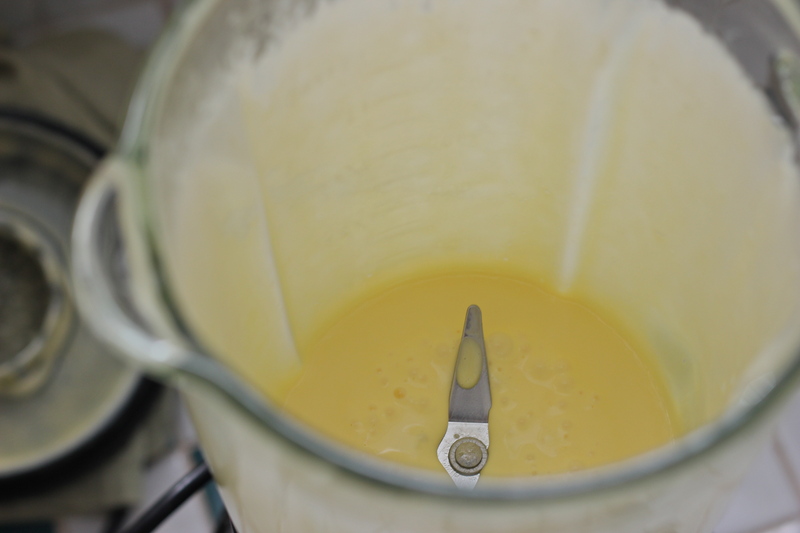 Top with hollandaise sauce (Chie referred me to this recipe, which worked beautifully). Dust paprika on top and enjoy before the season runs out in June. 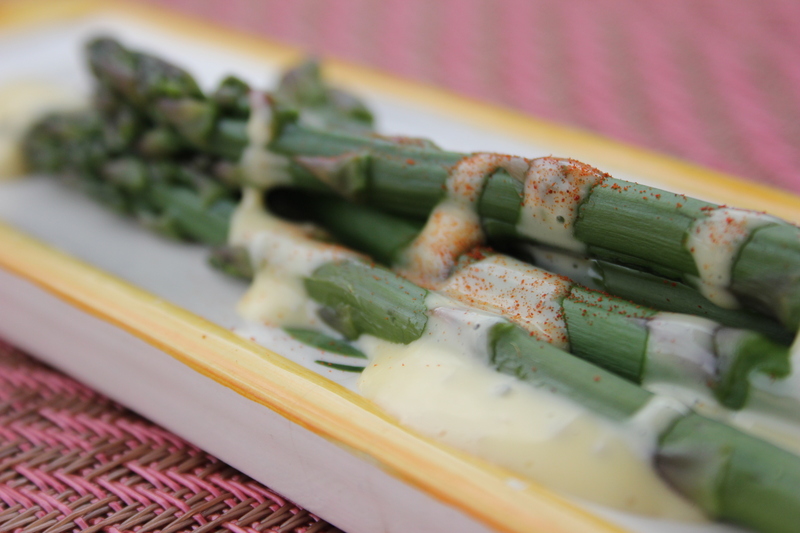 This entry was posted in Spring Vegetables and tagged Asparagus, Butter, Egg, Local, Organic, Salt. Bookmark the permalink. 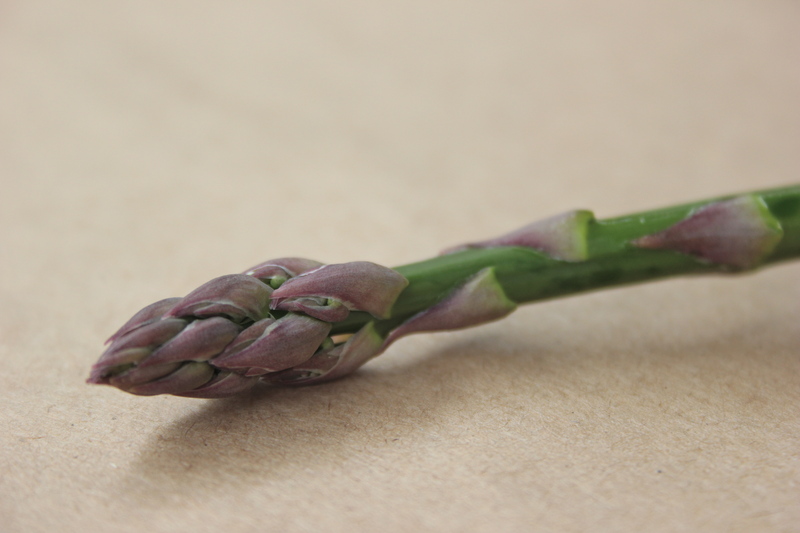 What incredibly amazing looking asparagus and I agree with Rosemary – fantastic photos! Ah – thanks, guys! As you know, I love your work, too. Such beautiful photos, as always. And, yes, there’s a reason that’s such a classic combination—delicious! Healthy and soo, so pretty the way you’ve photographed the asparagus.. that’s got to be reason enough to eat it, I think! Well, you’ve done it again. 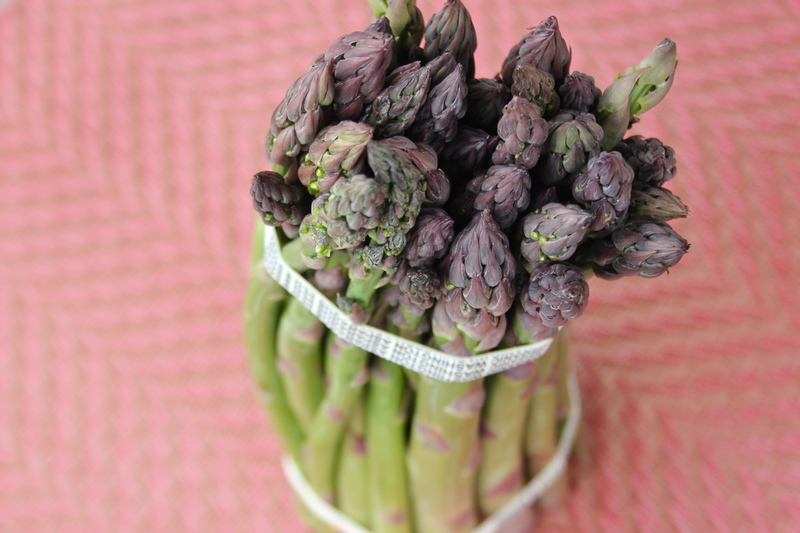 You have entertained me with a delightful post about food, in this case asparagus. And, as always, I love the photos. I'm Jenni, a Pacific Northwest writer, home cook, and local produce devotee. The Plum Palate is a space where I share my reflections on local food as it relates to life, inside and outside the kitchen. Thank you for stopping in. To learn more, click on the About page or visit my website, jennifercrain.com. I thought I never had ‘80s hair but then I ran across this at my dad’s house. Nice evening at @triceratopsbrewing with food from Ramirez. Kid: cube in hand with a mango Jarrito. Brian: beer. Me: @wwcider Red Cap. So glad for spring.